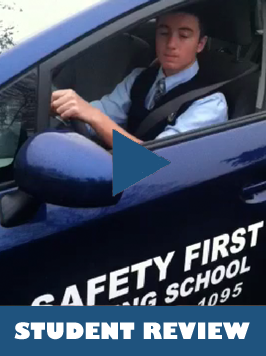 Central Jersey is the birthplace of Safety First Driving School. Our corporate headquarters is located in South Brunswick and we have been operating throughout the area for over 20 years. We have grown steadily for over 20 years based on customer referrals. We are proud to serve Middlesex, Somerset, and Mercer County residents. Regardless of whether your child is in public school, private school, or home schooled or whether or not they have passed their written exam, we can help. Below is a list of schools that we service.